The Control Panel is your hub station for viewing, blocking, and managing all activities taking place on a monitored device. Why will you find the Control Panel useful? The Control Panel is where all the data that mSpy has collected is stored. 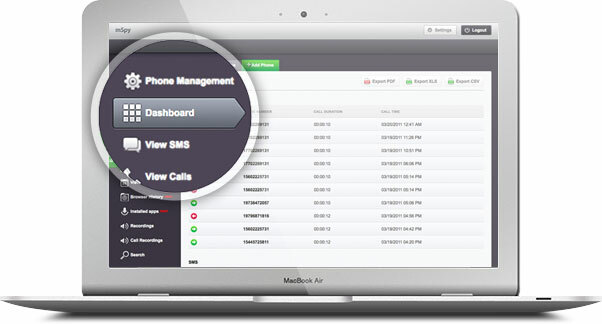 Check texting, email, multimedia and app logs all in one convenient location.